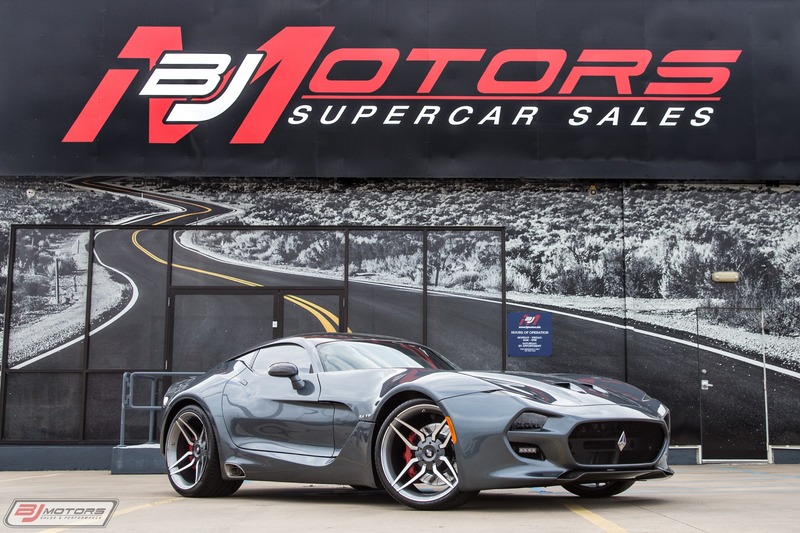 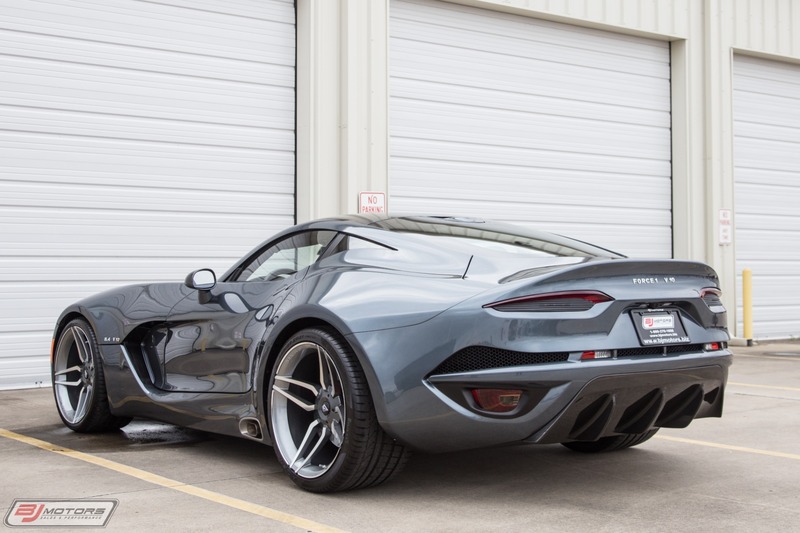 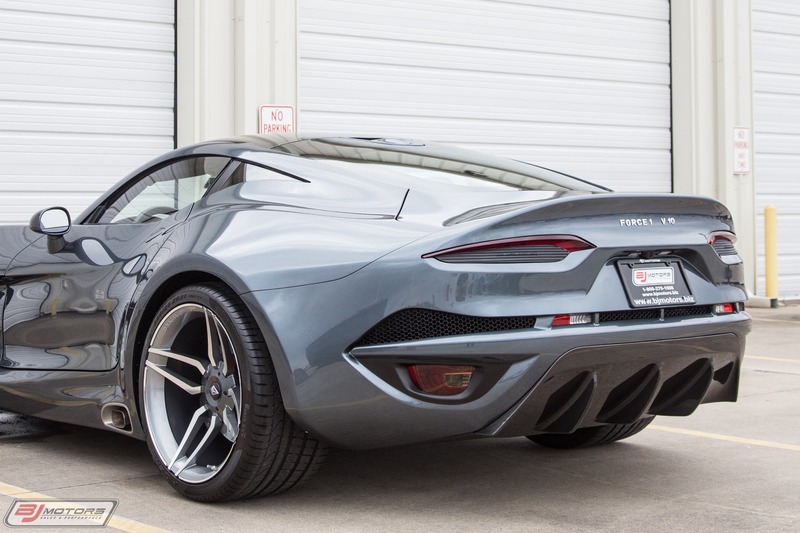 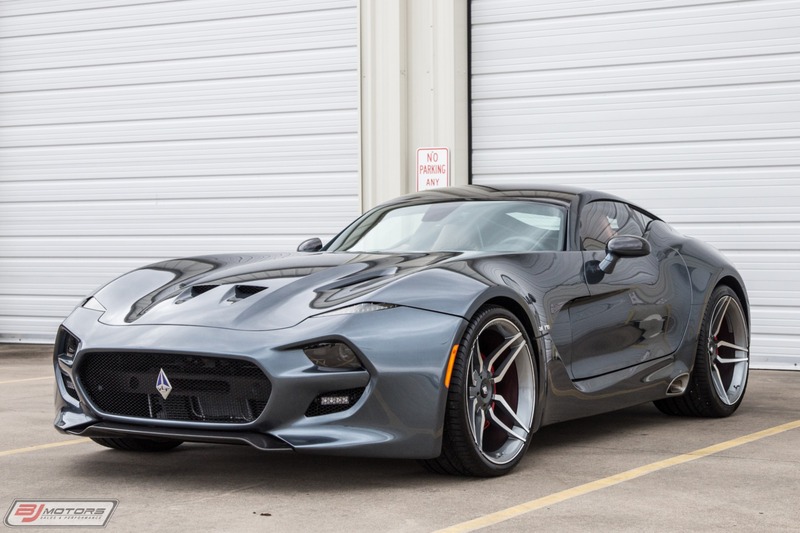 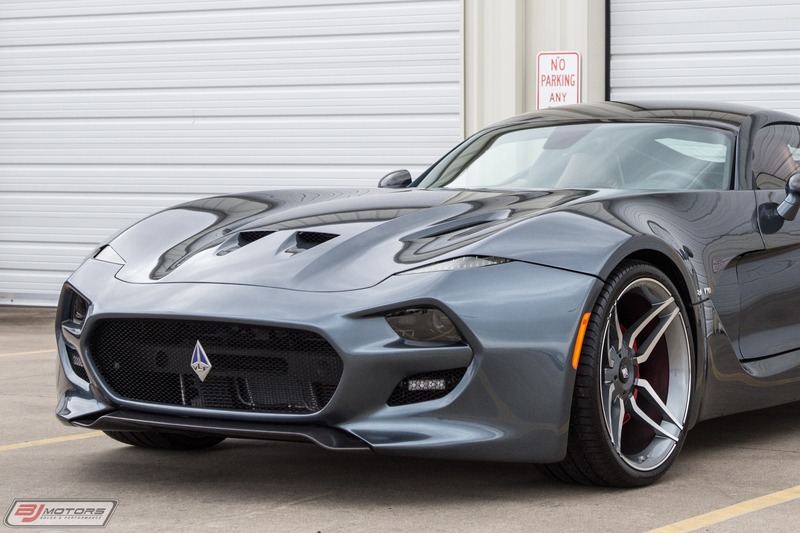 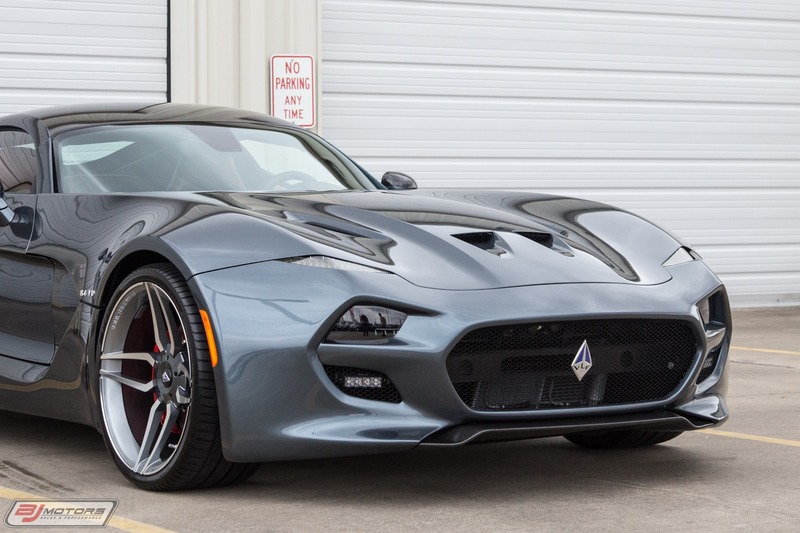 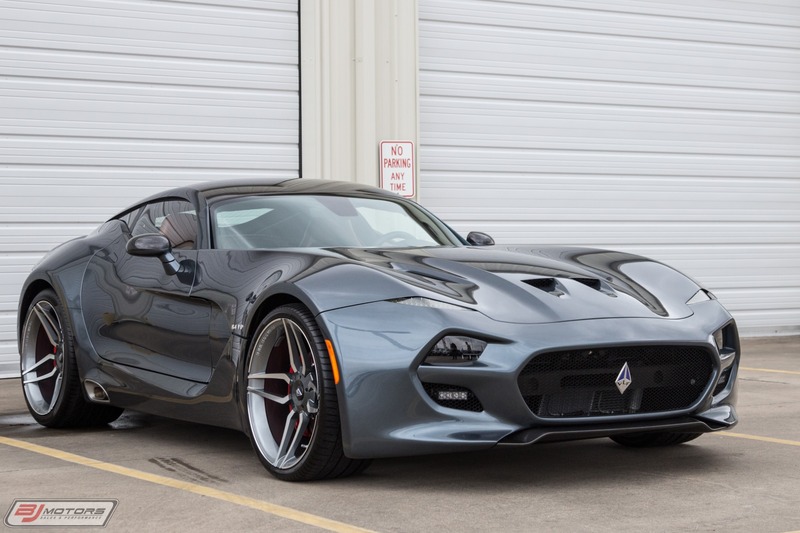 BJ Motors is proud to offer this stunning 2018 VLF Automotive Force 1 V10, designed in collaboration with Viper Exchange. 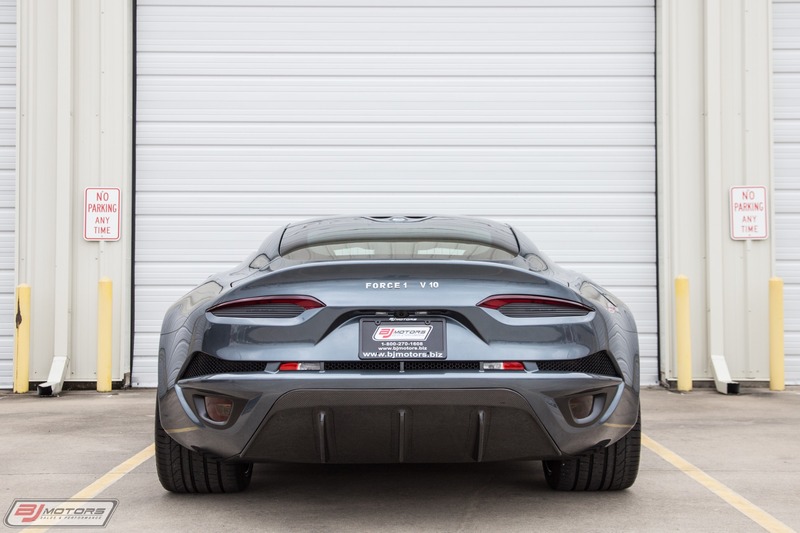 This two-seat, all carbon fiber-bodied Force 1 is a high-performance, low-production sports car based on the incredible Gen V Viper. 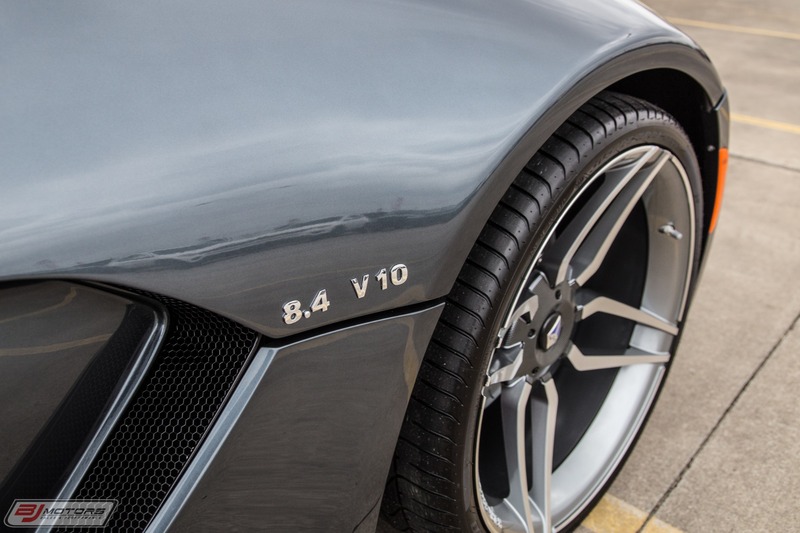 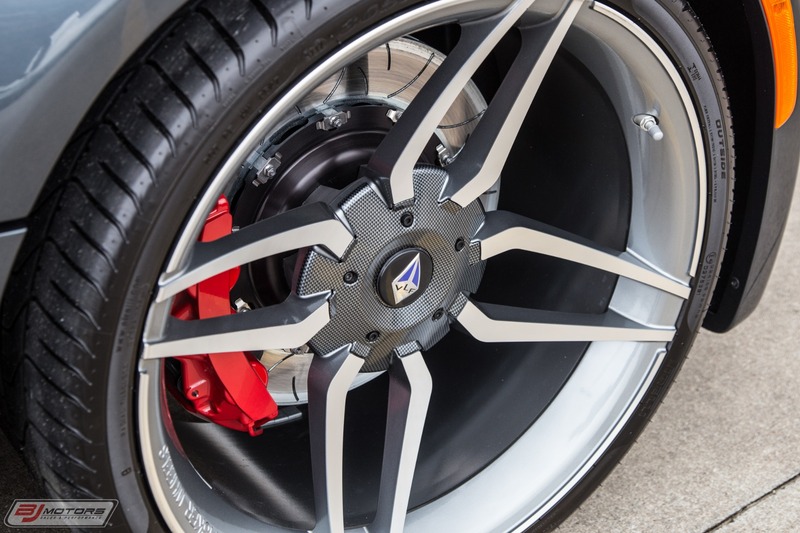 The Force 1 features an all-carbon fiber lightweight body with 21-inch wheels, high performance Pirelli P Zero tires, and Brembo high performance brakes. 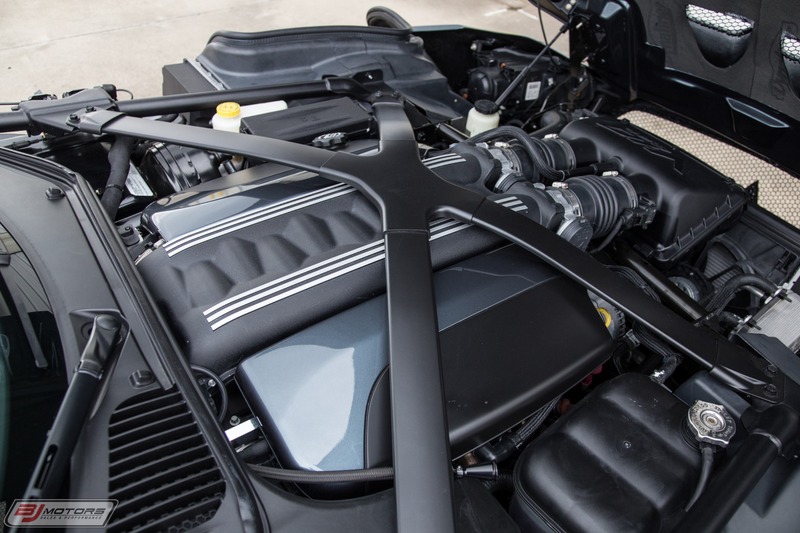 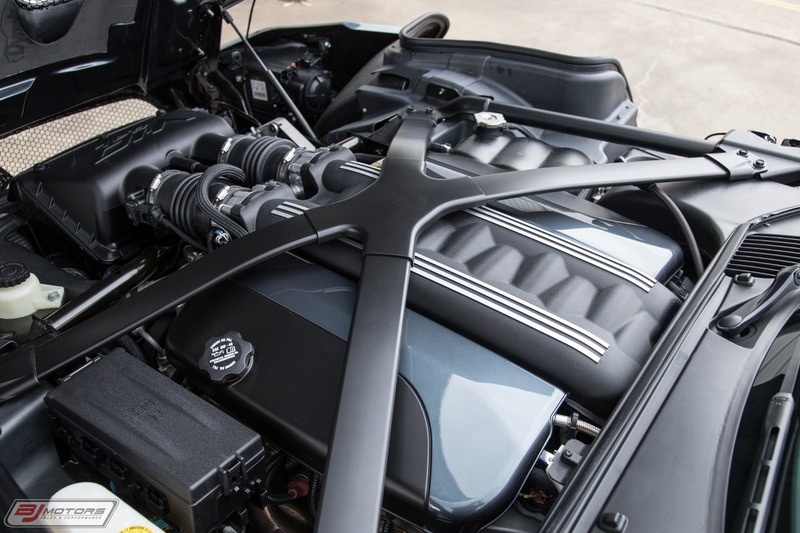 The car has one of the most powerful naturally aspirated road engines in the world, delivering the best performance in its class. 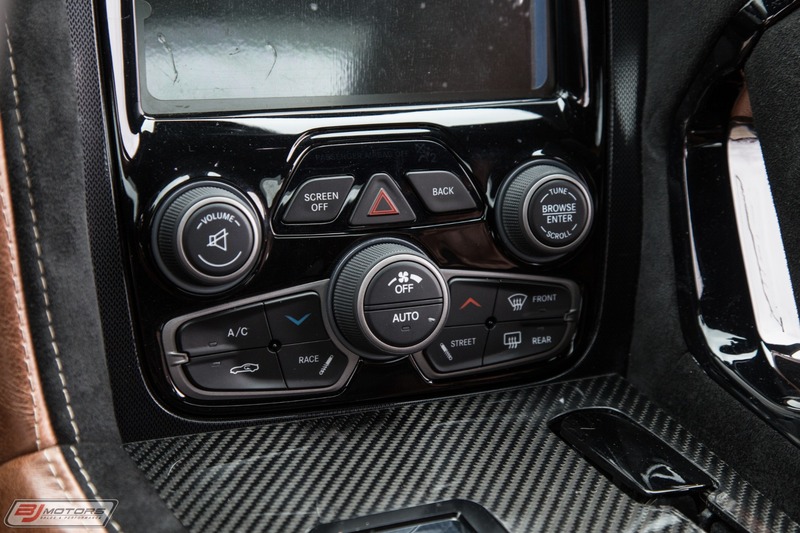 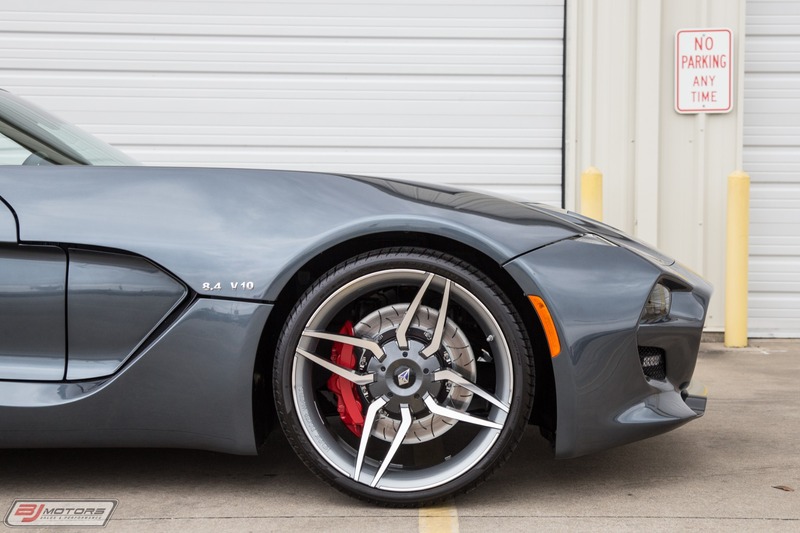 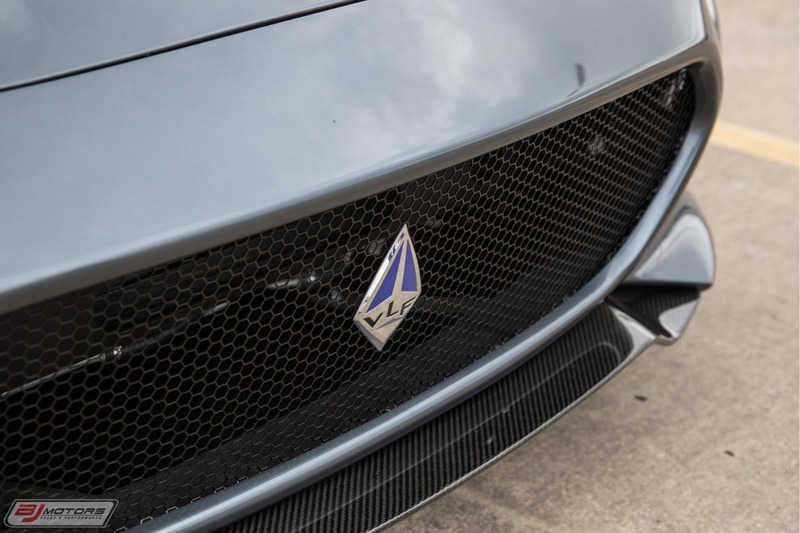 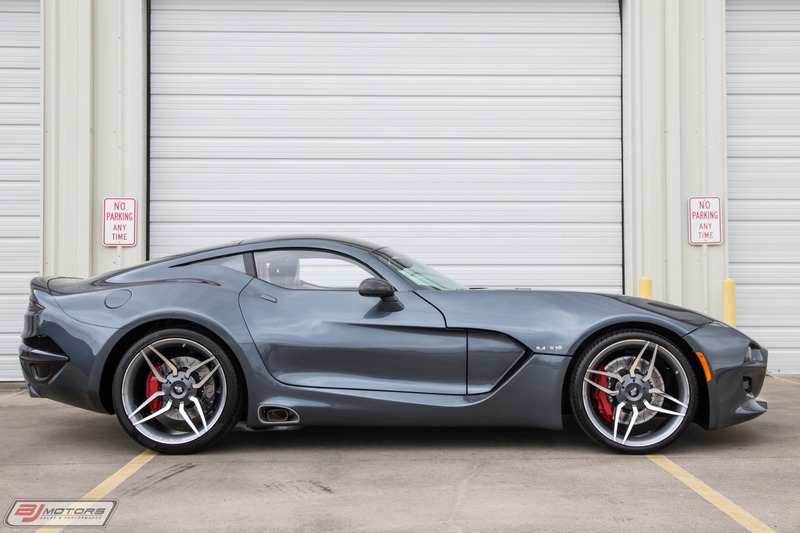 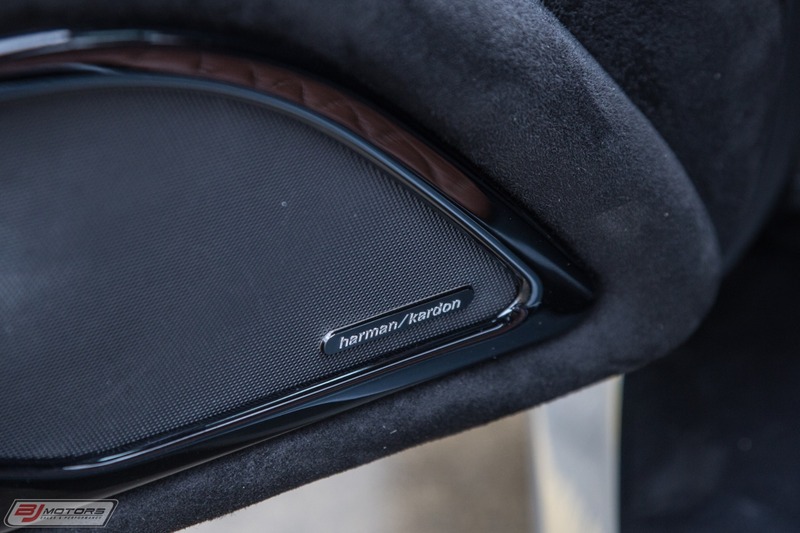 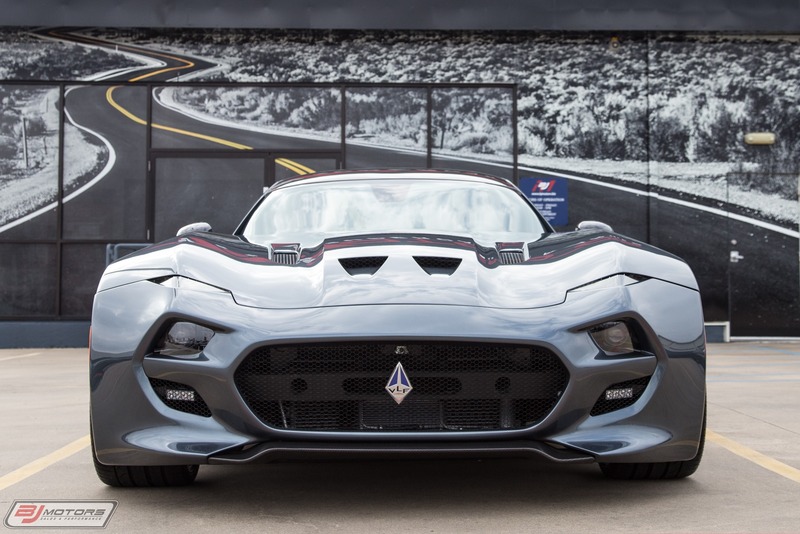 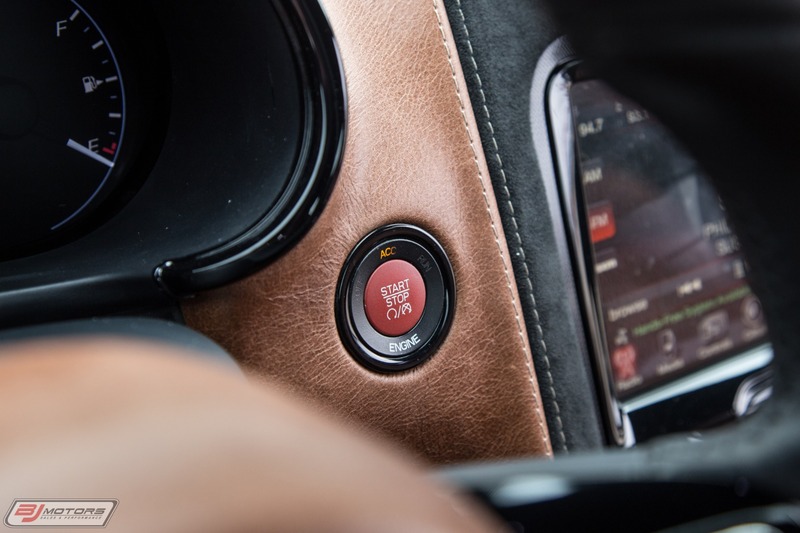 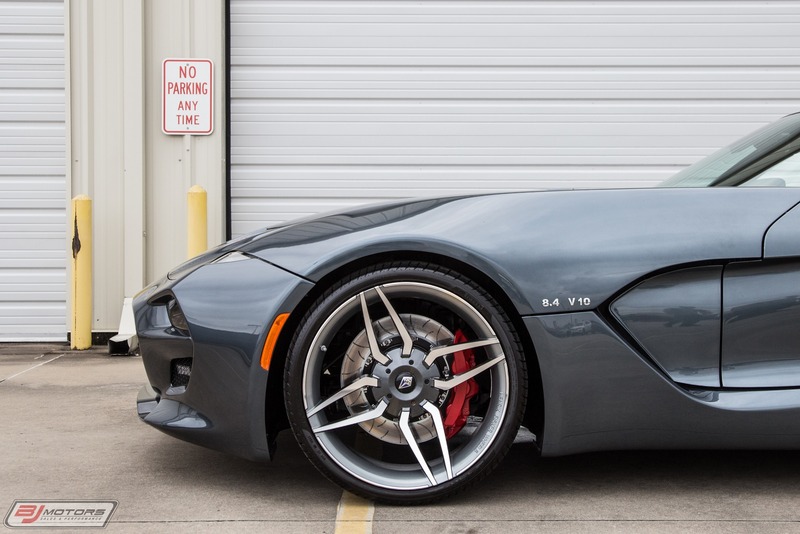 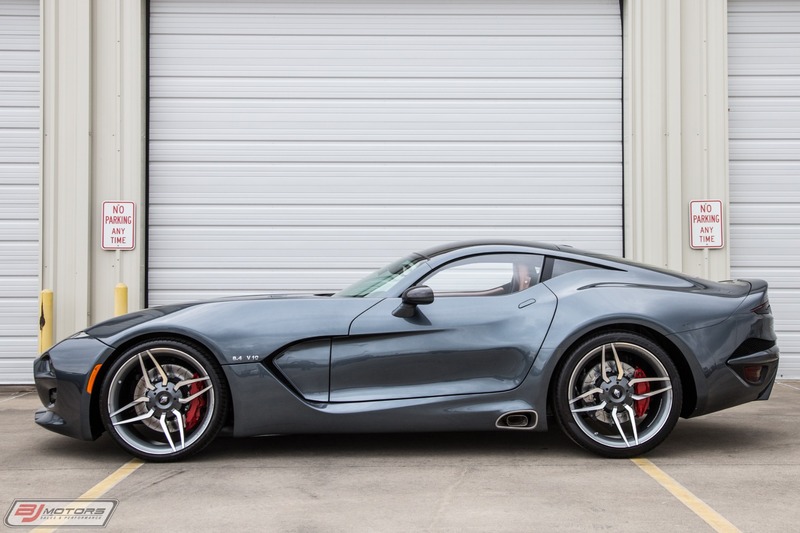 It embodies Henrik Fisker's design language, which underpins all VLF Automotive cars. 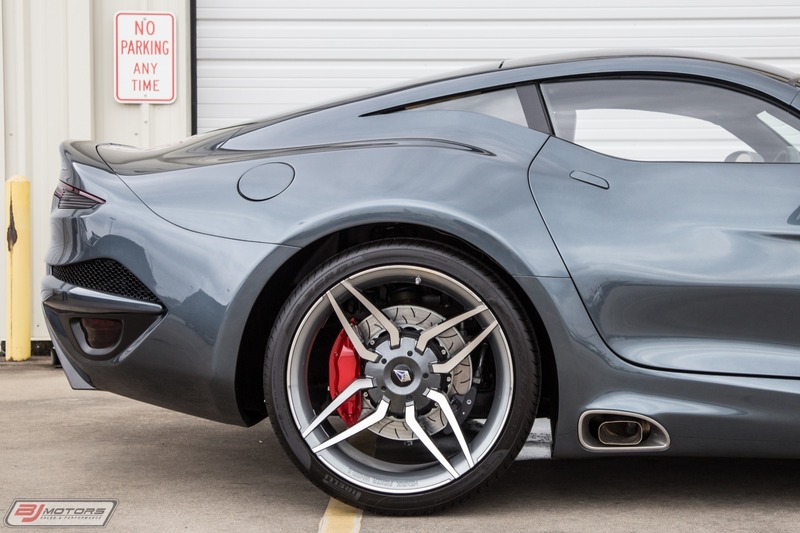 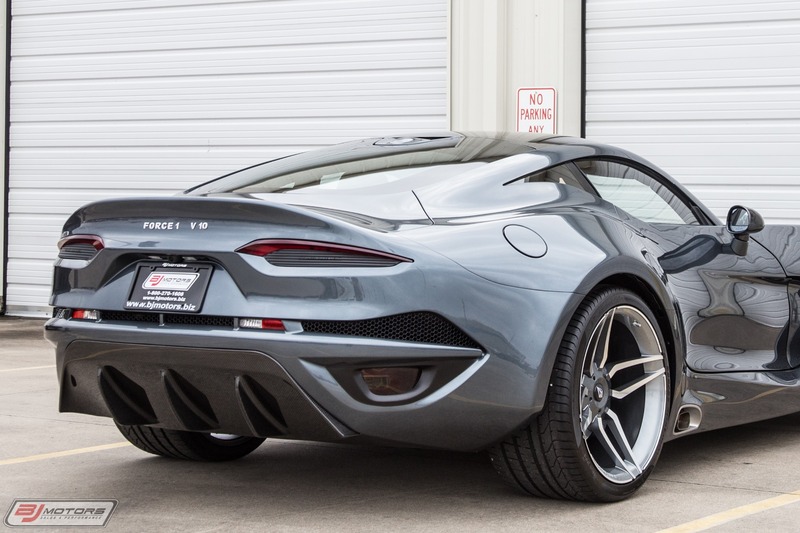 With Fisker's signature balance between Proportion, Sculpture, and Graphics, the exterior design of the Force 1 boasts classic American sports car proportions with the long hood, short front overhang, long tail, and pushed out wheels. 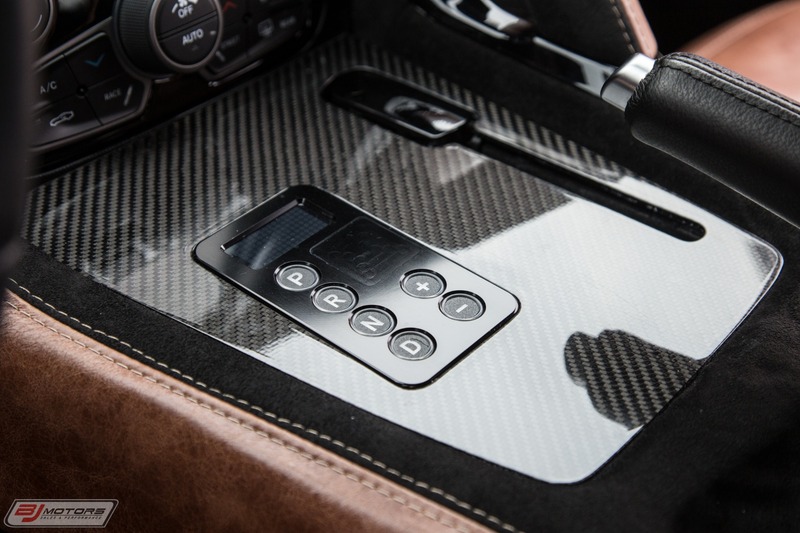 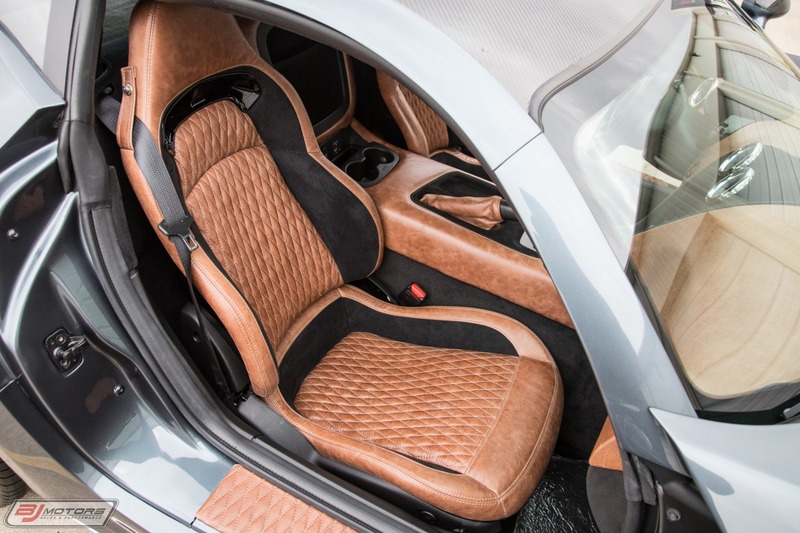 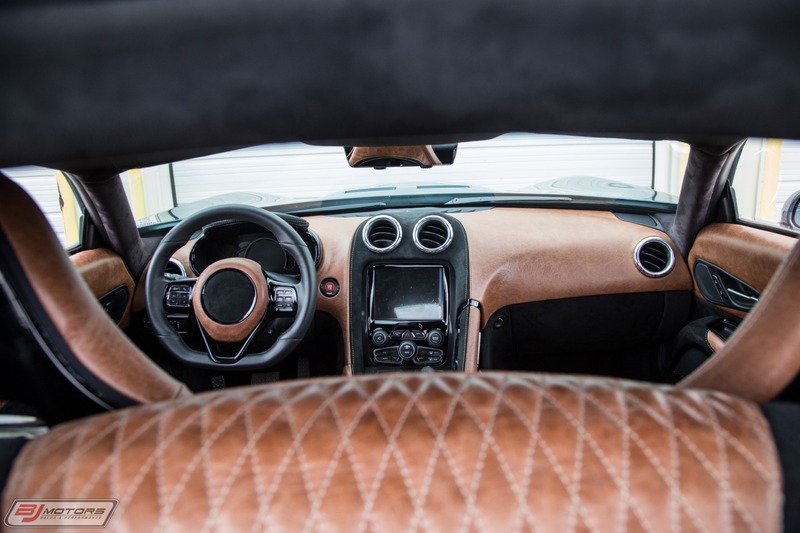 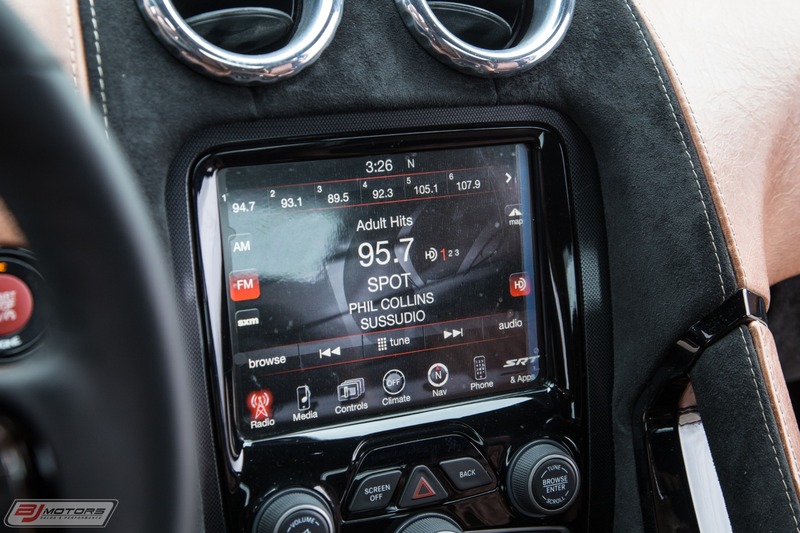 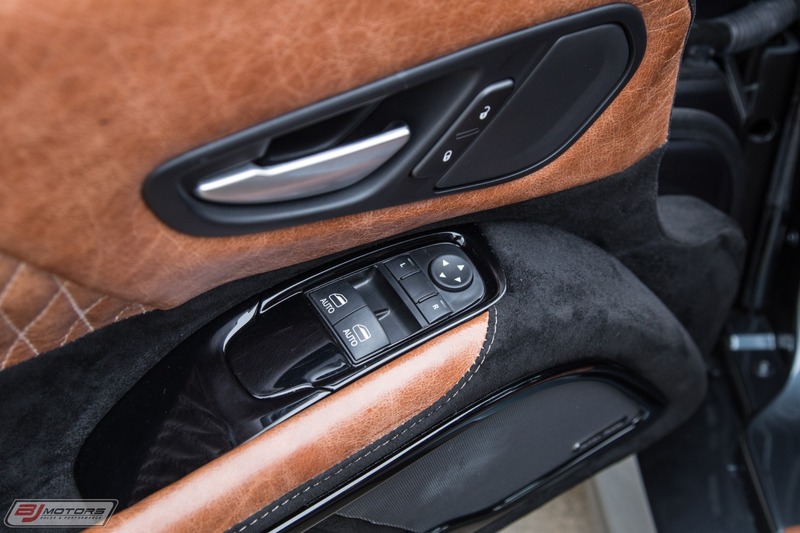 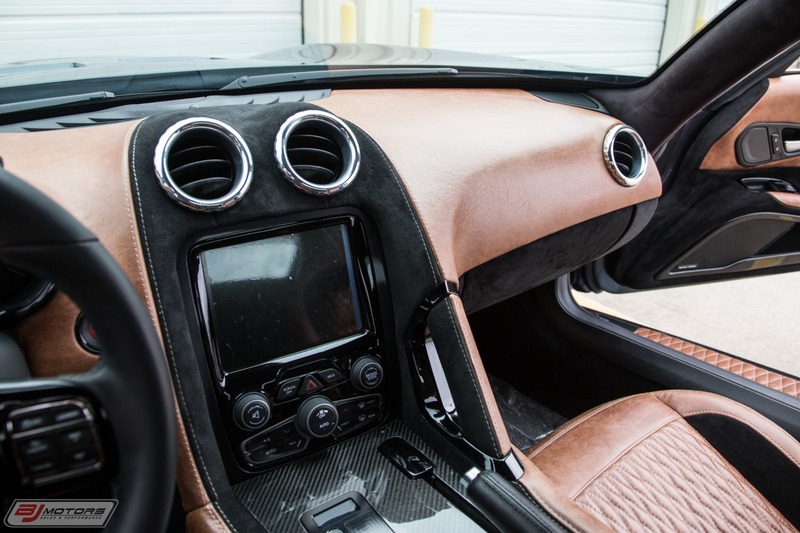 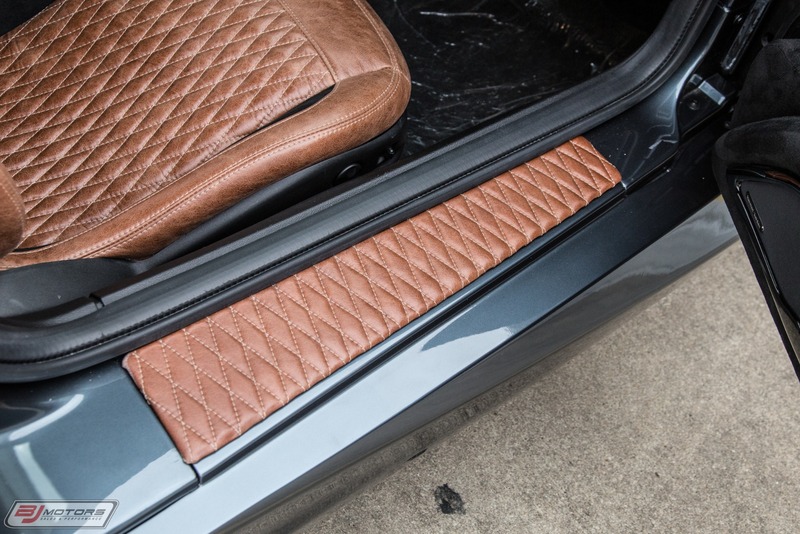 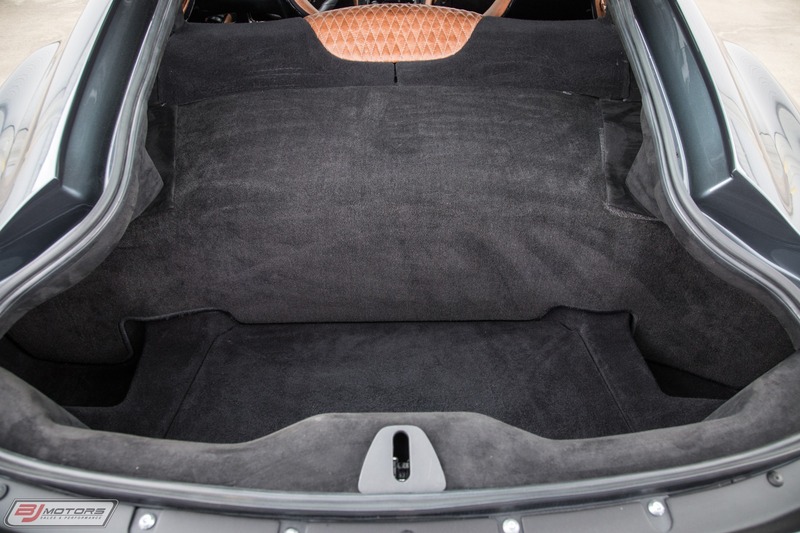 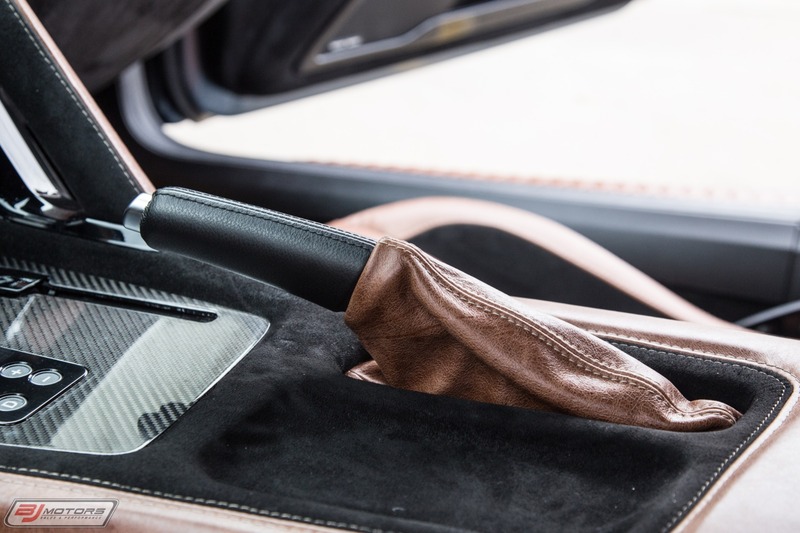 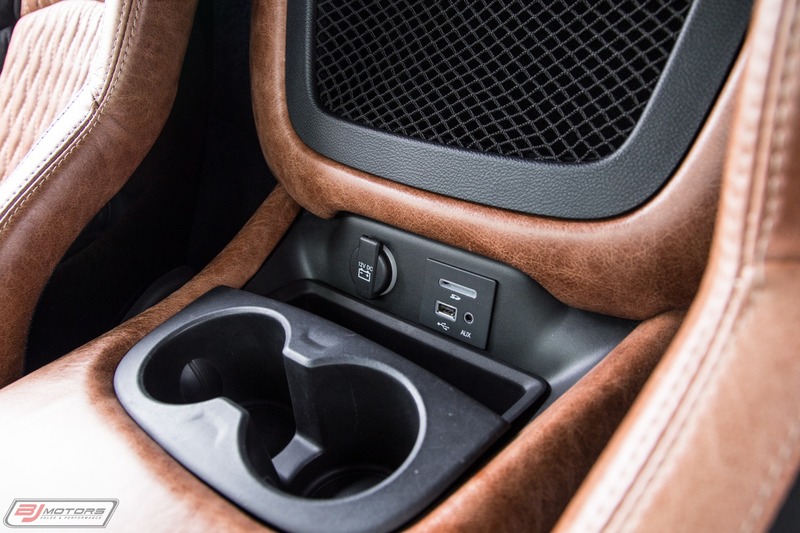 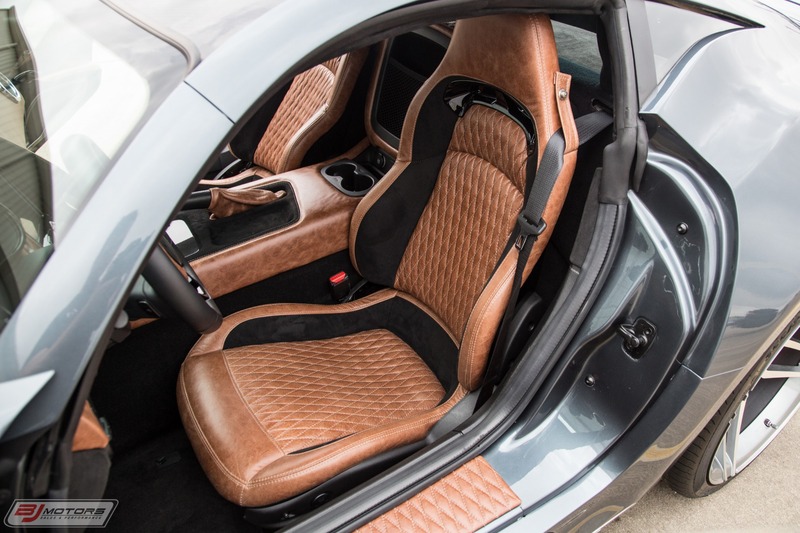 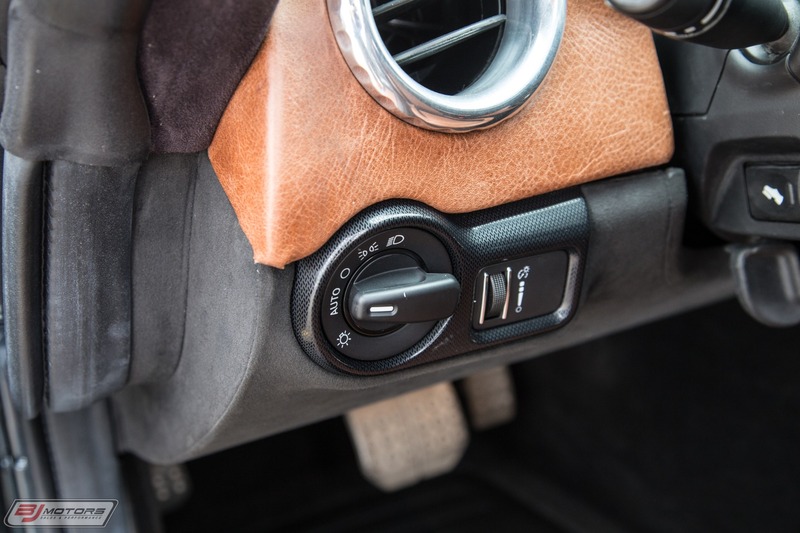 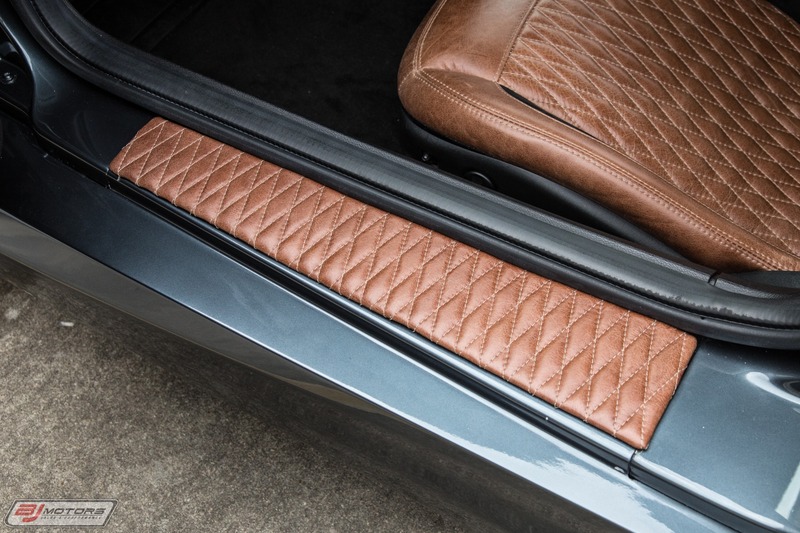 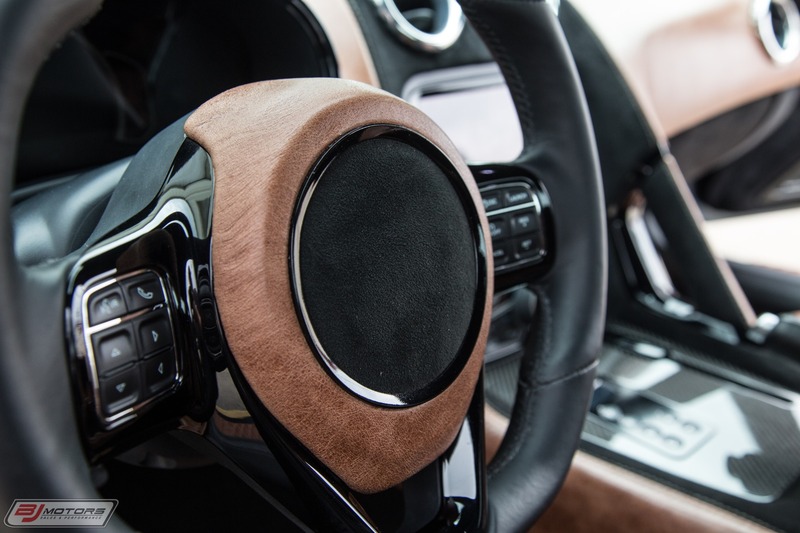 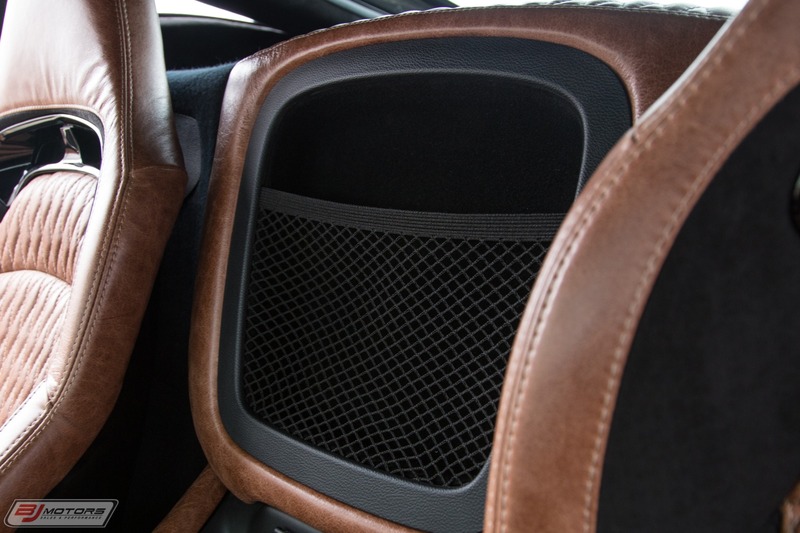 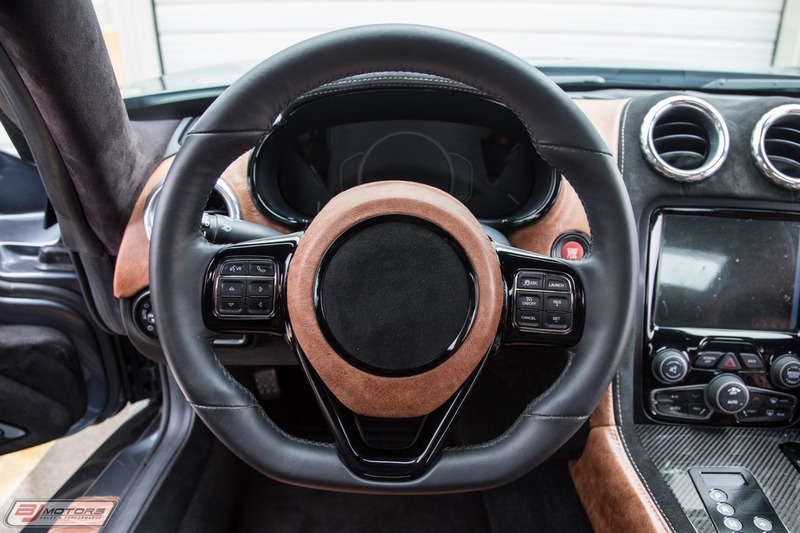 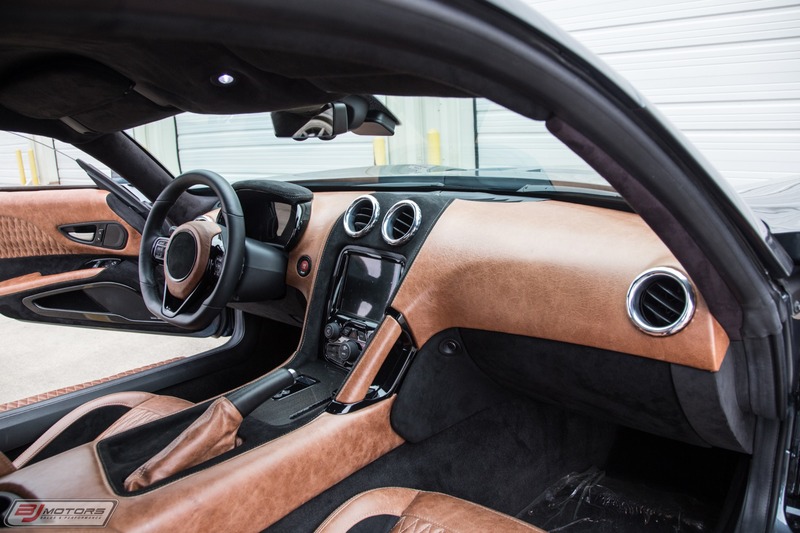 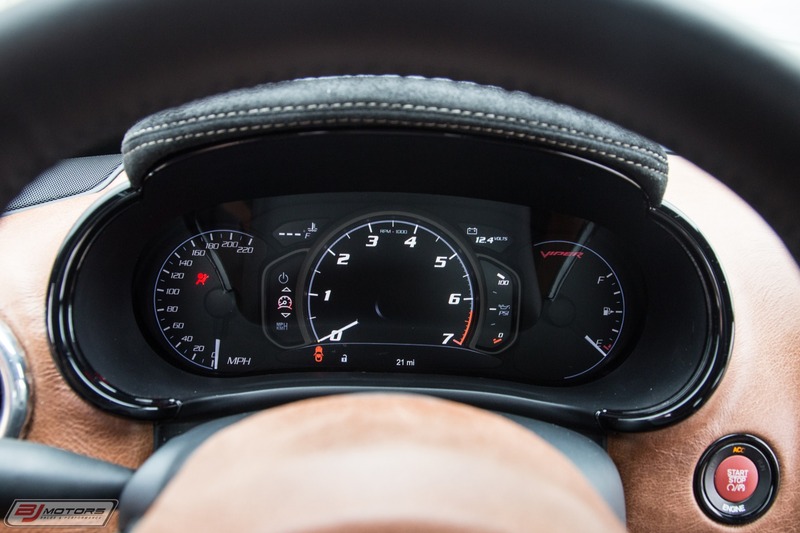 The interior is luxurious, with hand-stitched ultra-soft leather, alcantara, a suede. 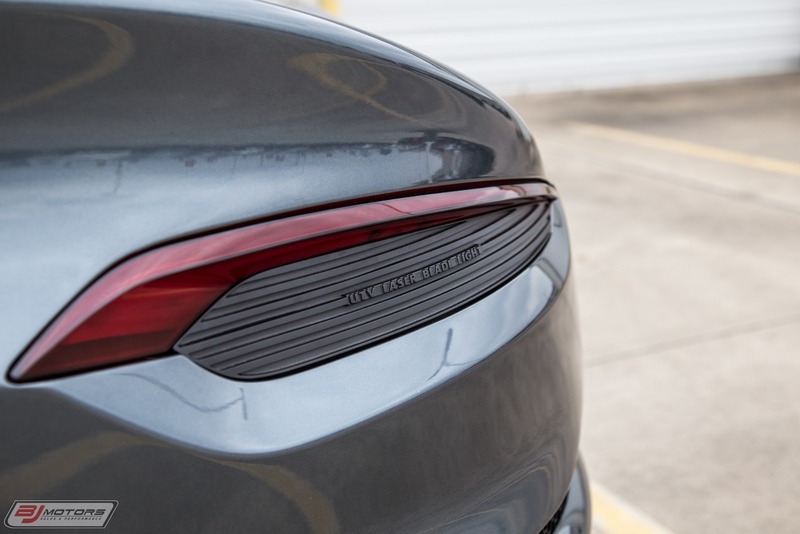 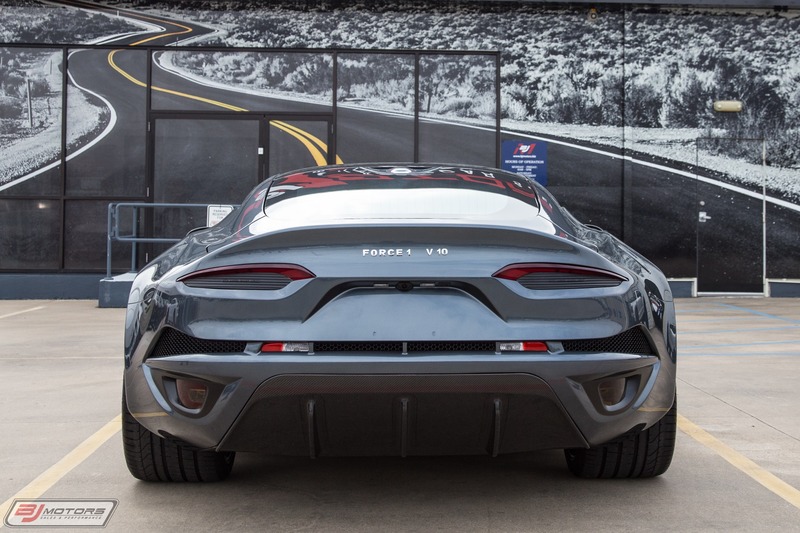 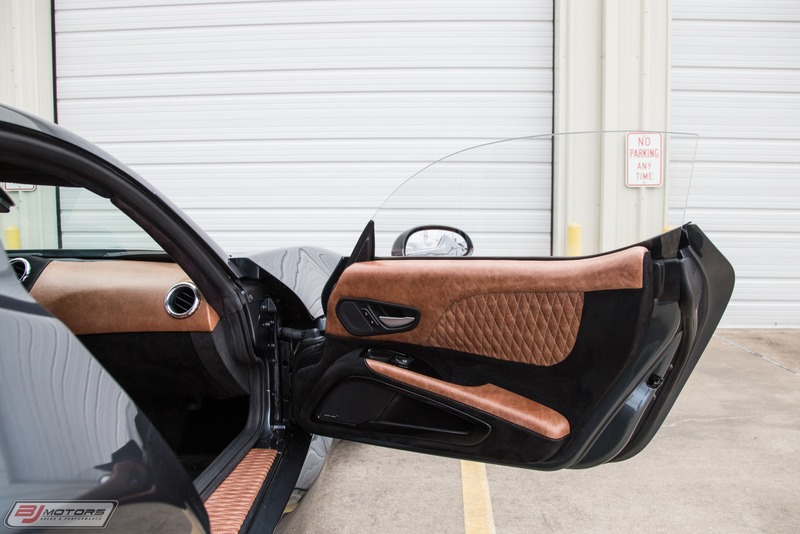 BODY: Designed by Henrik Fisker, the car boasts powerful, dramatic, and sculptural exterior styling, with Ultra Thin Ventilated laser blade tail lamps. 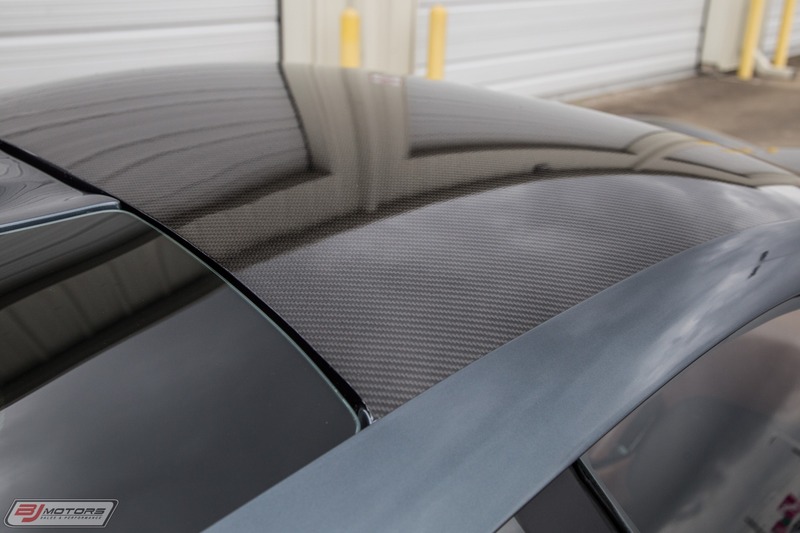 Complete carbon fiber body with polished carbon fiber roof, roof spoiler, front spoiler, top mirror caps, and rear diffuser. 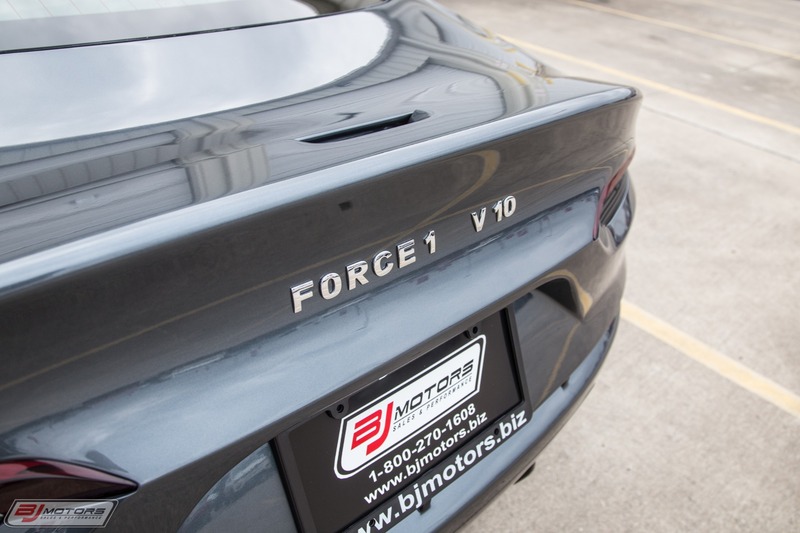 BJ Motors has an extensive range of superb, low-mile exotic and luxury automobile. 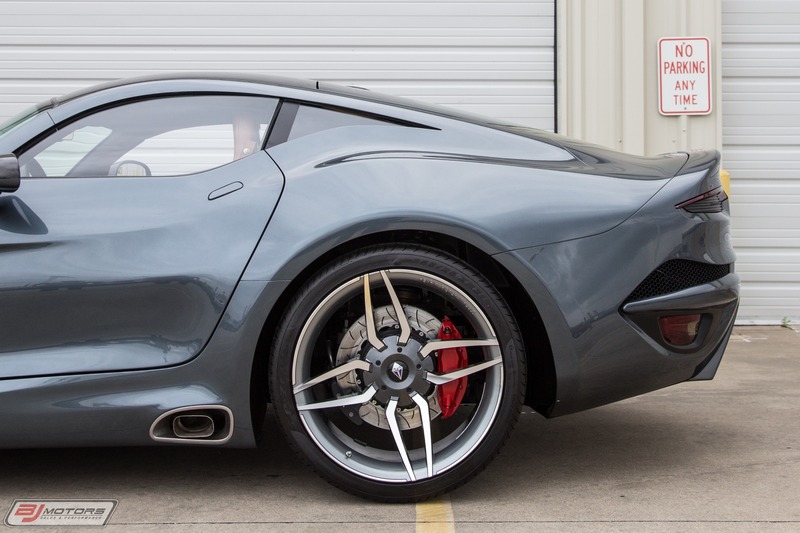 Financing is available and trade-in proposals are always welcome. 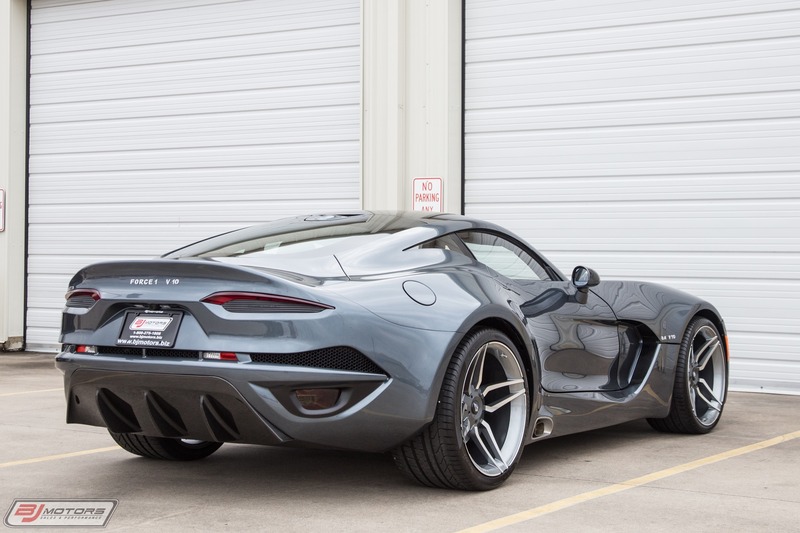 If you like this vehicle and have questions, please feel free to contact us at any time. 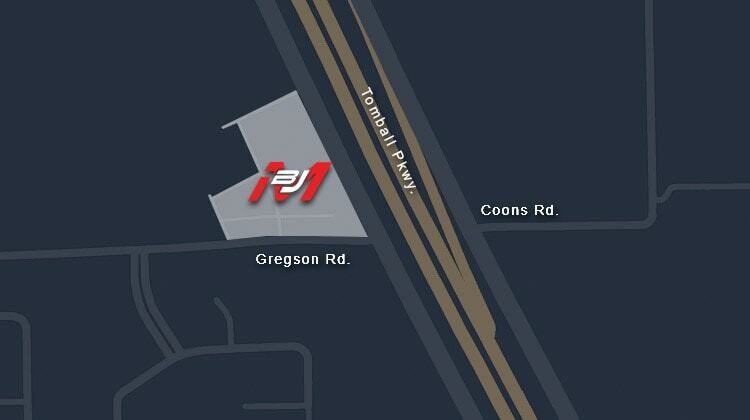 Our staff is available 24 hours a day, 7 days a week. 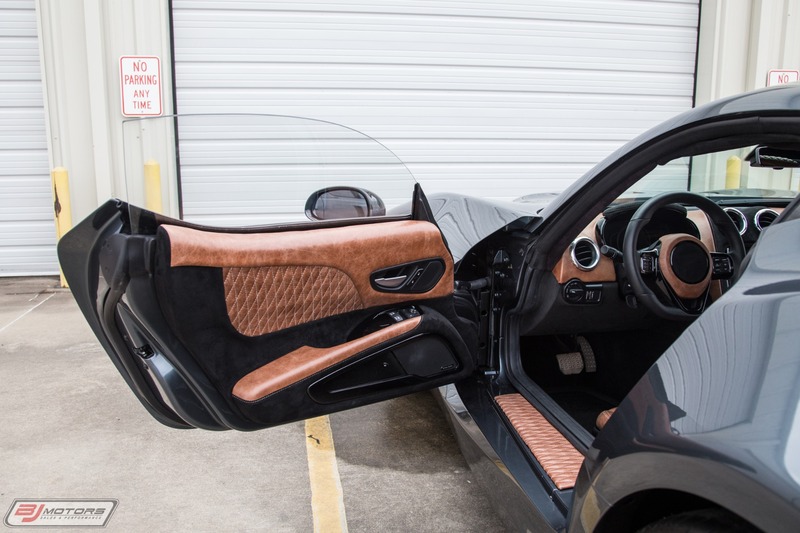 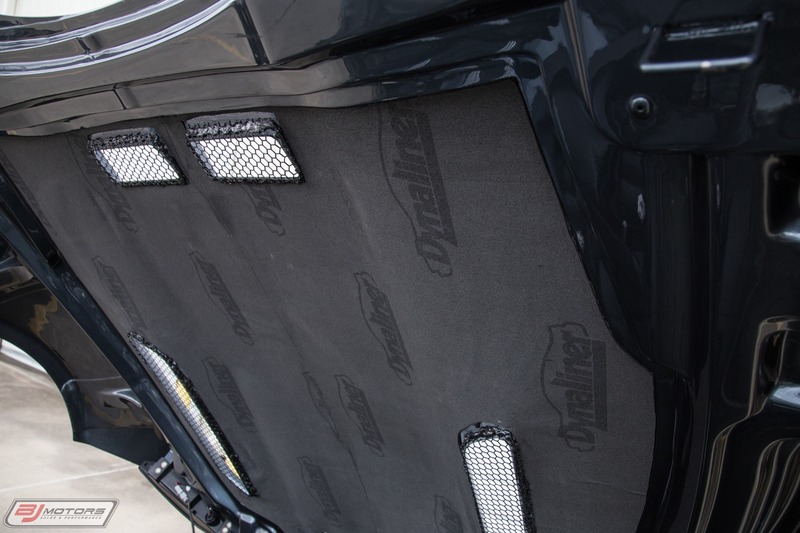 You can also schedule an appointment to drop by our location in Tomball, Texas. 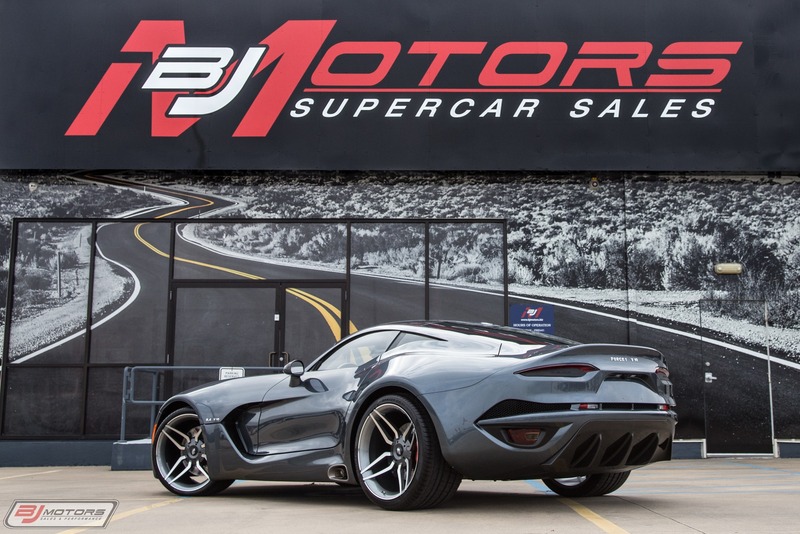 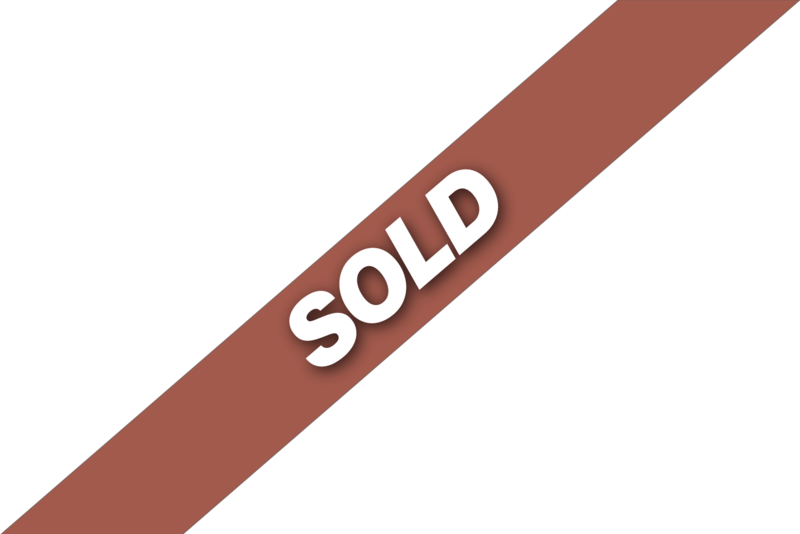 BJ Motors is a licensed, Texas Dealer.